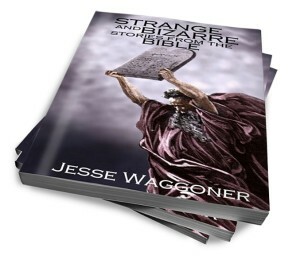 I have written a book – “Strange and Bizarre Stories from the Bible” and it is available in print form on Amazon, the Kindle version will be released on 5/5/16 you can preorder it now. 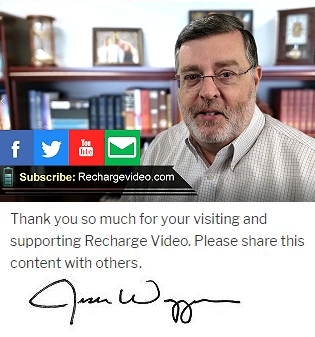 Anyone who advances beyond the standard, told-in-Sunday-school stories from the Bible will find that the all-time best seller has a number of oddities. In fact, even the standards are a bit wild if you think about it: A man getting swallowed by a fish and living to tell about it, men being unharmed inside a fiery furnace, God commanding Abraham to kill his son, and David bringing down a giant with one shot. For many, the unusual claims of the Bible serve as ammunition to challenge the credibility of its content. But there is another way to look at these odd, even mind-boggling portions of Scripture. They provide a means for God to get vitally important messages through to us. Perhaps it takes a dose of the strange and bizarre to get our attention. The author has been a pastor and Bible teacher for more than 30 years, and now in “Strange and Bizarre Stories from the Bible” he tackles these seemingly strange stories and powerfully presents them to the skeptic and the believer alike. Thank all of you for your encouragement.